This is the season for family pictures! Have you seen this post from last year? 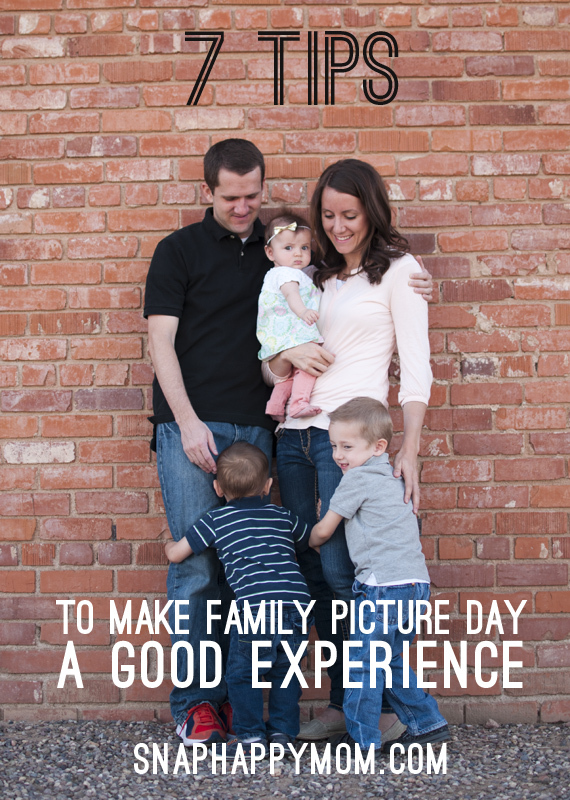 Family picture day doesn’t have be crazy and stressful- check out these seven tips for how to make it a good experience! 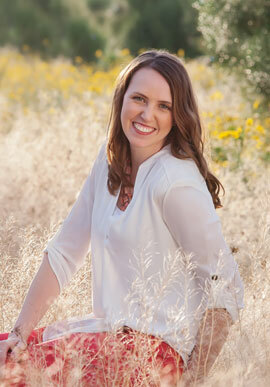 Click the picture to go to the post, or read it here!